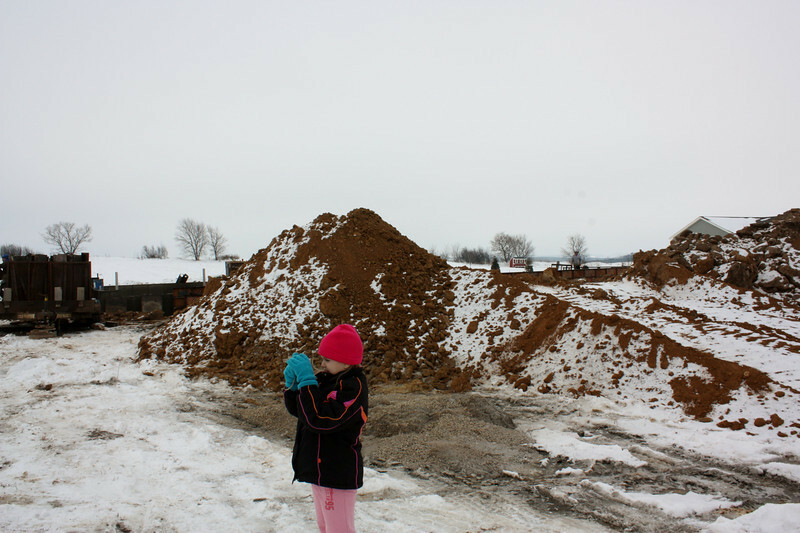 February 2013 we broke ground in Baldwin, WI to build our new home. We are expected to close on the house end of May or the beginning of June. This galary shows the changes and the building process of our house. Overall, it has been a fun process but it has also been very tiring.